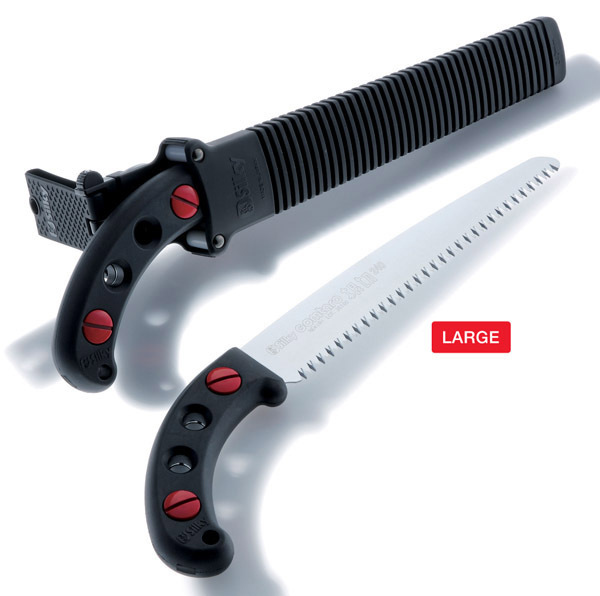 The Gomtaro Root saw has been designed with an extra hardened chrome plated blade to improve durability and reduce the risk of damage when cutting tree roots. 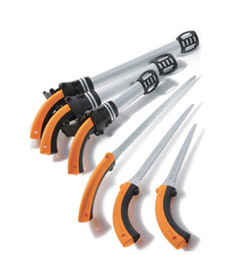 It can also be used for more regular pruning. 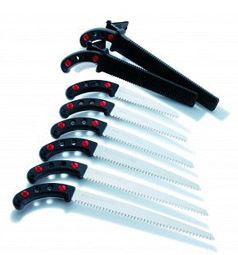 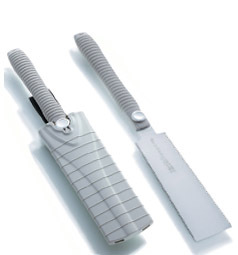 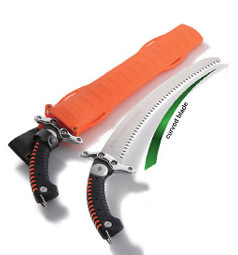 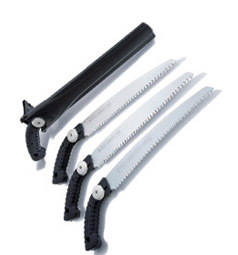 It comes in only one blade length (240mm) and has a standard teeth ratio of 8 teeth per 30mm.